OPEN SUBMISSIONS: What Dwells Below! 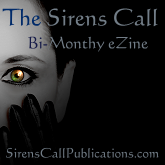 Submissions for the tenth issue of The Sirens Call focusing on Monsters have closed. 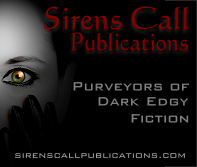 We’d like to thank all of the authors who submitted stories for consideration. We will be in touch with you all shortly. Thank you 🙂 We’ll be sure to let you know when this issue releases!